SEACAMUSA, the exclusive North and South American distributor for SEACAM underwater housings and submersible strobes, is proud to announce the appointment of Optical Ocean Sales as a SEACAM dealer. 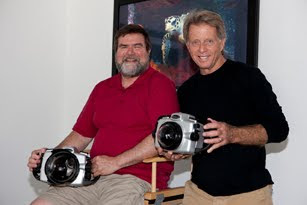 In recognition of their 9-years service to the local Northwest diving community and the passion for underwater photography by owner Jack Connick, SEACAMUSA owner Stephen Frink comments “We are very pleased to have Jack and his staff as members of the SEACAM team. We welcome their expertise and commitment to customer service to underwater photography in general, and the SEACAM product line in particular. We look forward to making SEACAM available to ever more consumers by their regional presence and contagious enthusiasm”. 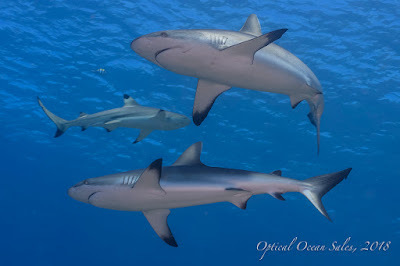 Optical Ocean Sales retail showroom is located in Seattle, Washington, the only dedicated underwater photography equipment store in the Northwest. But their reach extends far beyond, with their online e-commerce store. Jack Connick has been a life-long photographer, with experience including over 25 years of experience as a professional graphic designer, art director, and underwater photographer. He has extensive diving and photographic experience, both in the tropics and in his cold home waters in the Pacific Northwest. SEACAM is a premium line of aluminum housings and strobes designed and built in Austria by Harald Hordosch. Known for their quality optics, superb ergonomics, and robust performance; SEACAM is the brand preferred by professional photographers and discerning enthusiasts around the world.